Canadian heavy music artist Devin Townsend has officially announced the release of his forthcoming new album Empath for March 29th, 2019. 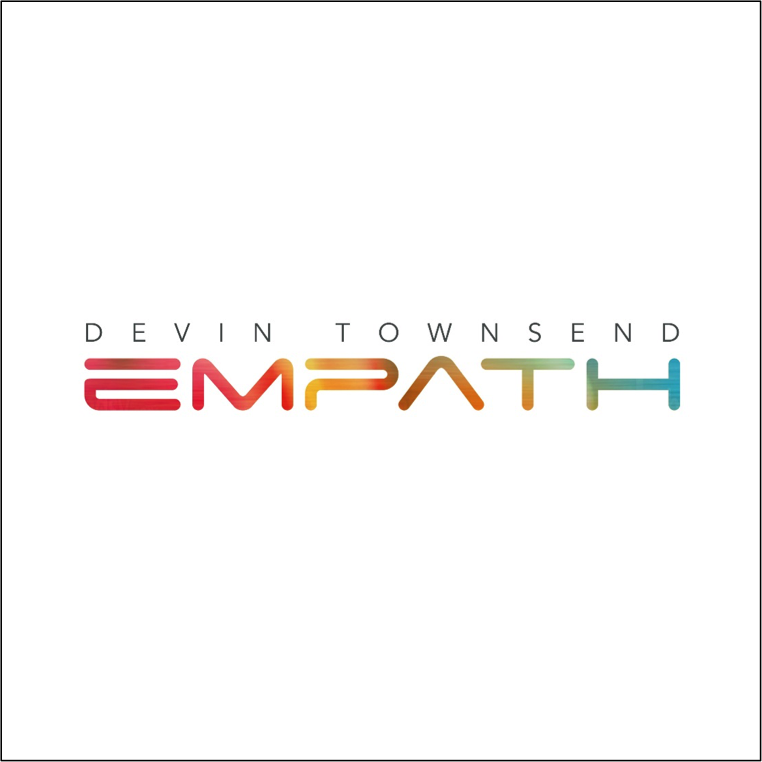 In the lead up to the album’s release, Devin will walk fans through how Empath came together with a series of documentary episodes recorded as phone conversations during the course of the albums recording. Watch him explain more in the video below. Over the past few years, the success that Devin has slowly worked for has fortunately come with the power to control his own creative destiny. The recent successes with the DVD from a sold-out Royal Albert hall, or his 2012 Retinal Circus, or last year’s Ocean Machine – Live DVD with the Orchestra and Choir of State Opera Plovdiv has put him in a position where with the new album Empath, he will once and for all define himself as a musical force outside of any particular genre classification. Remaining tickets can be found at this location. Devin’s varied back catalogue is also being celebrated with lavish vinyl box-sets under the name of ERAS. 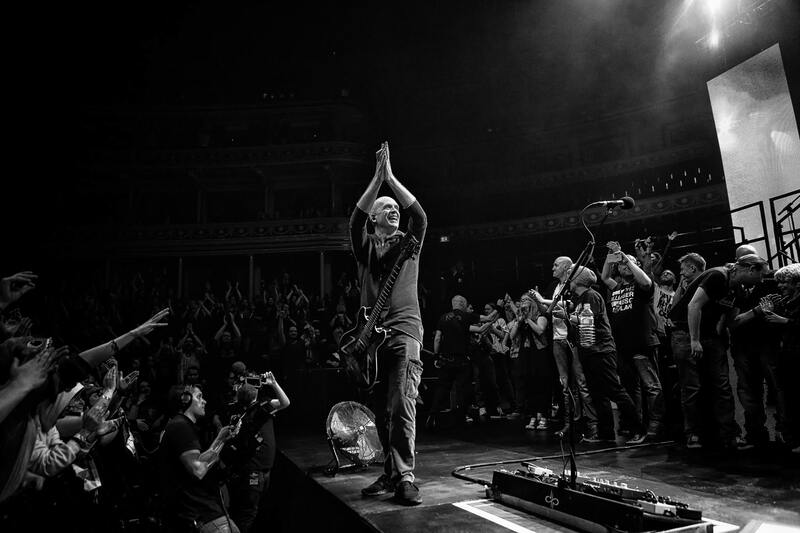 Having already released parts 1 and 2 earlier in early 2018, the end of the year saw the release of part 3, which features some of his most recent work with Devin Townsend Project, including the albums Accelerated Evolution, Epicloud, Sky Blue, Transcendence & the first ever vinyl release of the second part of the DTP’s now legendary Royal Albert Hall show. Order your copy of this deluxe 10 LP box-set from here.